The following shipping express all available at Westingames. DHL shipping info will be updated once you get the second tracking number. There are 2 trcking numbers. 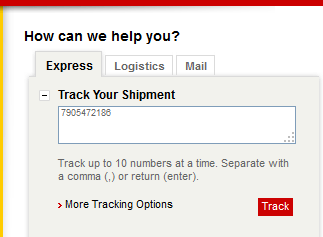 The first number can not track order. It only means the order is delivered. The following day order will arrive in Hongkong, then the second tracking number will be used to track order. 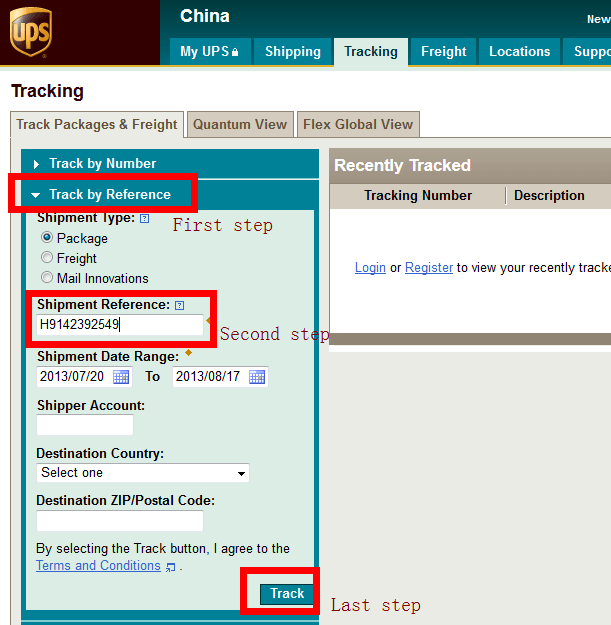 After getting the second tracking number, then you can visit http://www.cn.dhl.com/en.html to track order. UPS Shipping info will be updated the next day after delivery. EMS Shipping info will be updated in 2~3 days after delivery. HK post Shipping info will be updated in 2~3 days after delivery. Fedex Shipping info will be updated in 1~2 days after delivery. TNT Shipping info will be updated in 1~2 days after delivery. 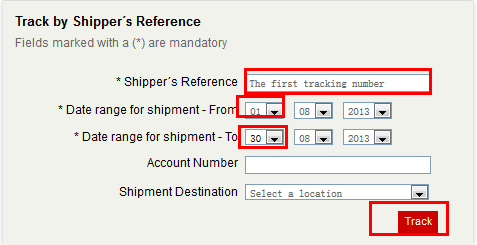 For quick and easy track order, you can visit “Order Track Panel” without land to different shipping official site.